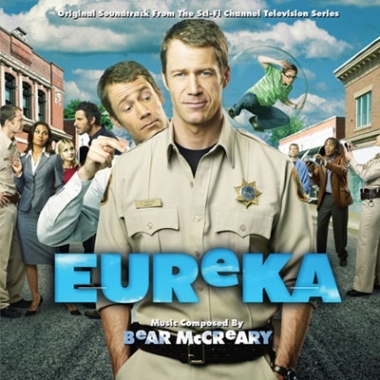 Kelly gives Bear McCreary's Eureka soundtrack CD a listen and reports in with her review. This week's podcast brings talk of Twilight, casts a critical eye at Ghost Hunters, and allows us to talk with Bodie Olmos from Battlestar Galactica. This week finds me with another dead XBox 360! We have a lot of Heroes talk this week, and Kelly interviews author Robert Buettner. 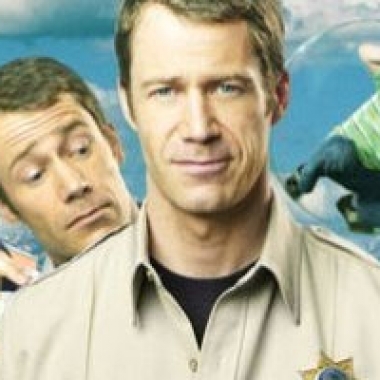 Along with our usual fandom talk, we also have two interviews this week: author Lynn Abbey and actor Dean Haglund from The X-Files and The Lone Gunmen.